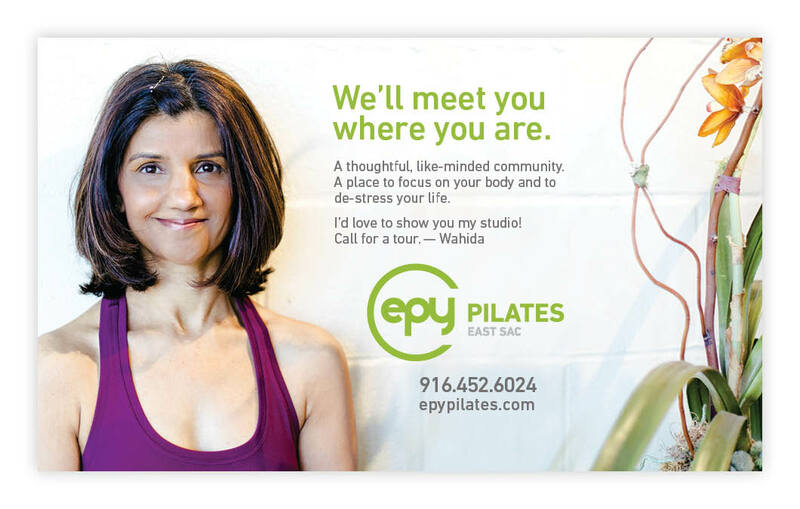 Wahida Sharman's Pilates studio has a great vibe and a loyal following. 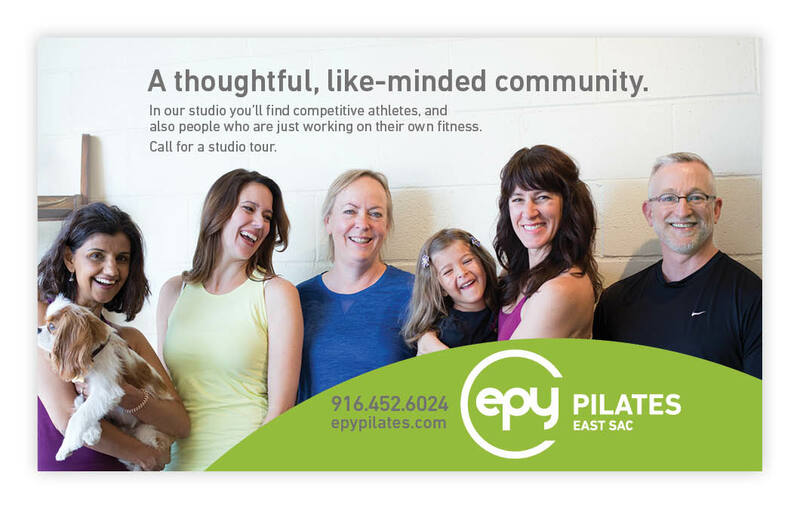 But EPY was getting lost among so many new boot camps, spin studios, and larger Pilates chains. 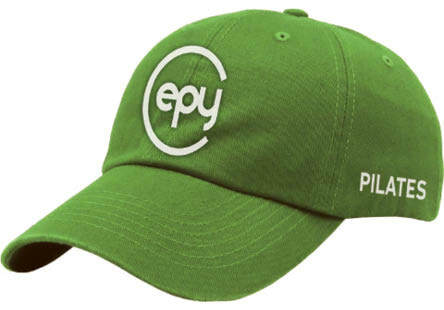 It was time for a fresh look. 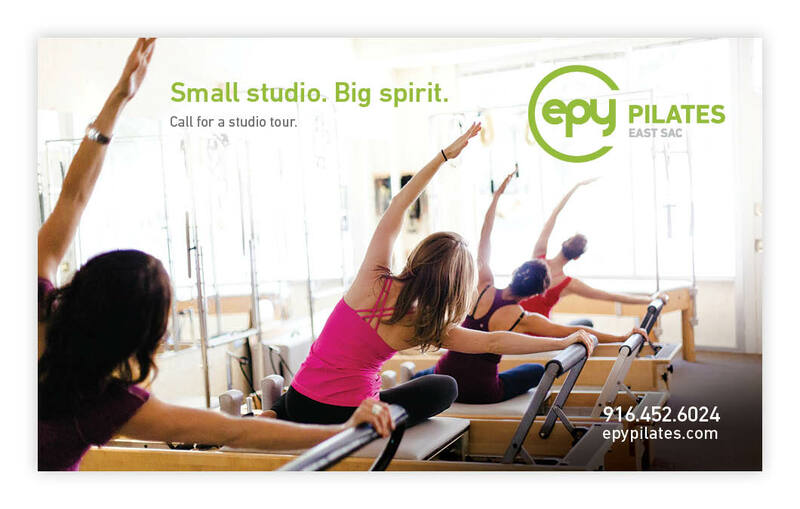 We hired Haley Titus at Color Me Classic to take a set of photographs that captured the energy and spirit of EPY. 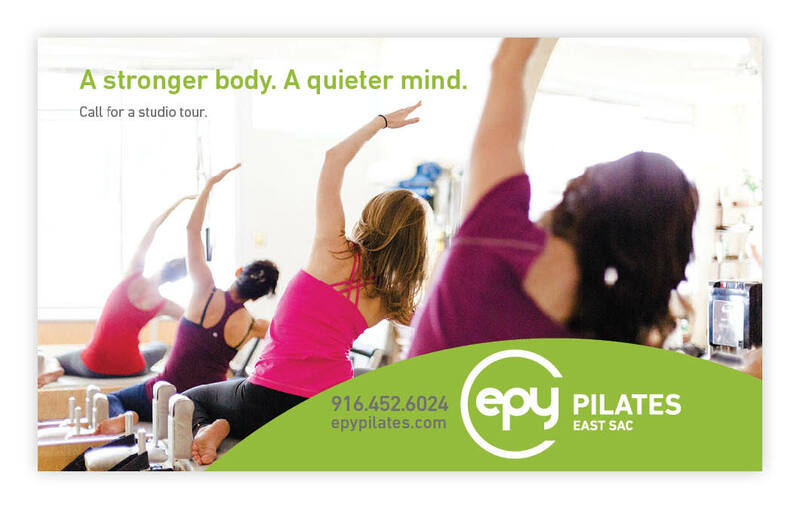 And we wrote about their low-key, warm, non-threatening approach. 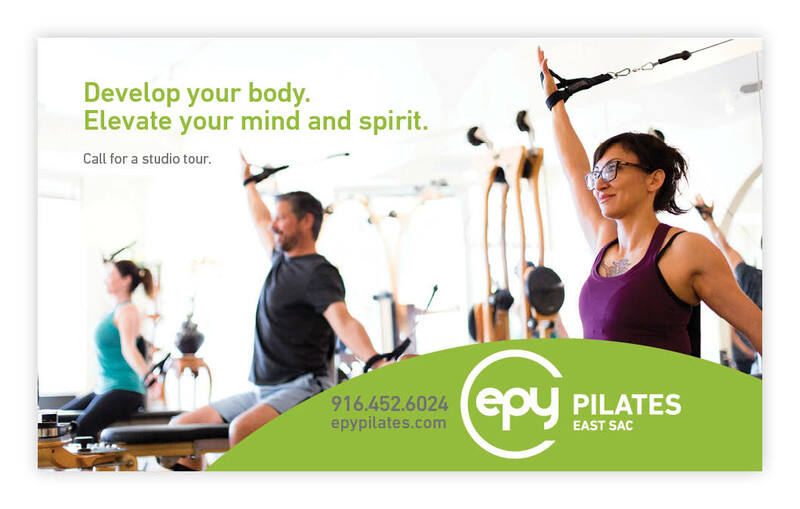 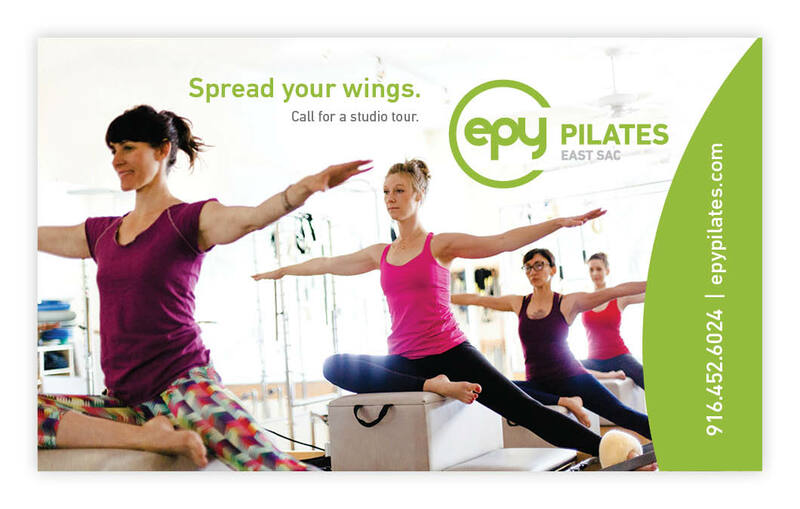 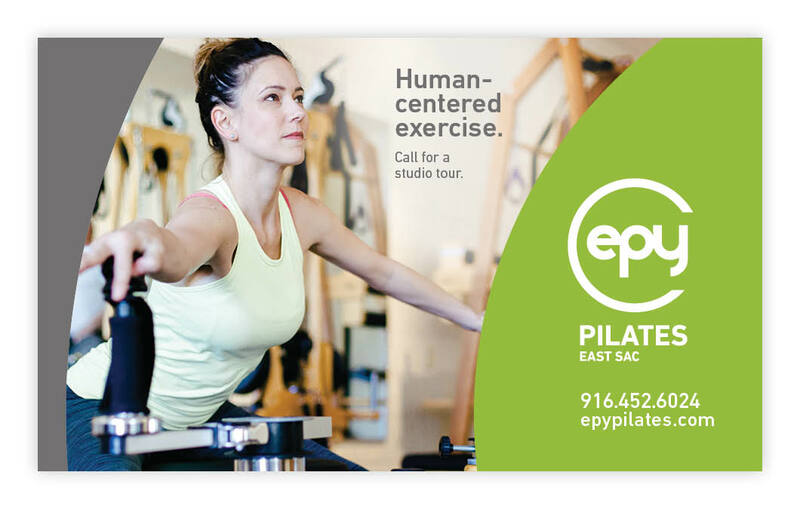 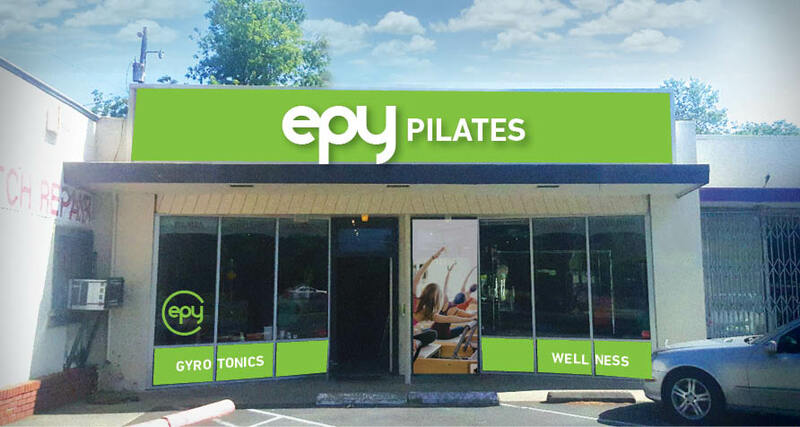 We changed the name from EPY Center to EPY Pilates, to better convey their primary business category. 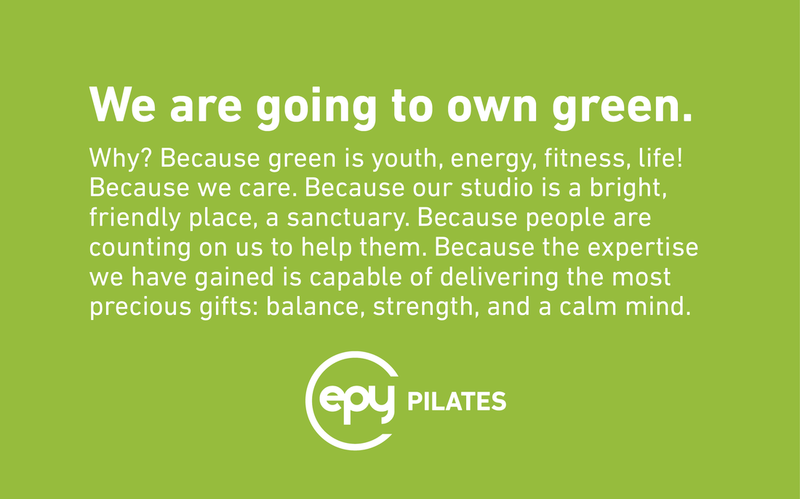 And we developed a bright green, simple identity that speaks to energy, life, health and all of the good attributes that Wahida and her team of instructors are all about.